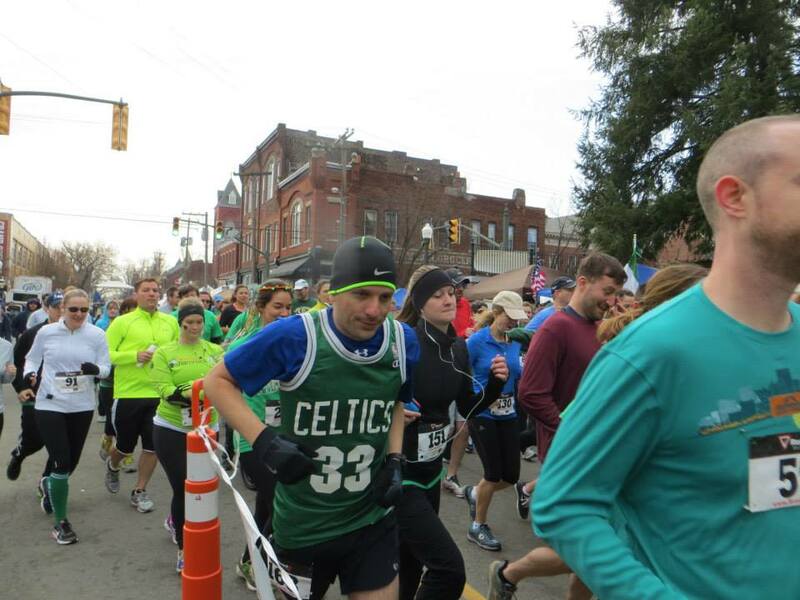 Photos of and race results from the 2014 Hilltopper 5K are posted online. Congrats to Matthew Illian, you’re #1! Matt Illian is a beast disguised as a mild mannered financial planner.